The Welly-moot badge is available! As you can see to the right of this (and every) post, we now have the Welly-moot pins available for sale, directly through this blog (if you're reading this through Facebook, Google+, RSS, or any other way, and you don't see the links, please come to the blog itself on www.welly-moot.com). pic: This is the bronze pin. 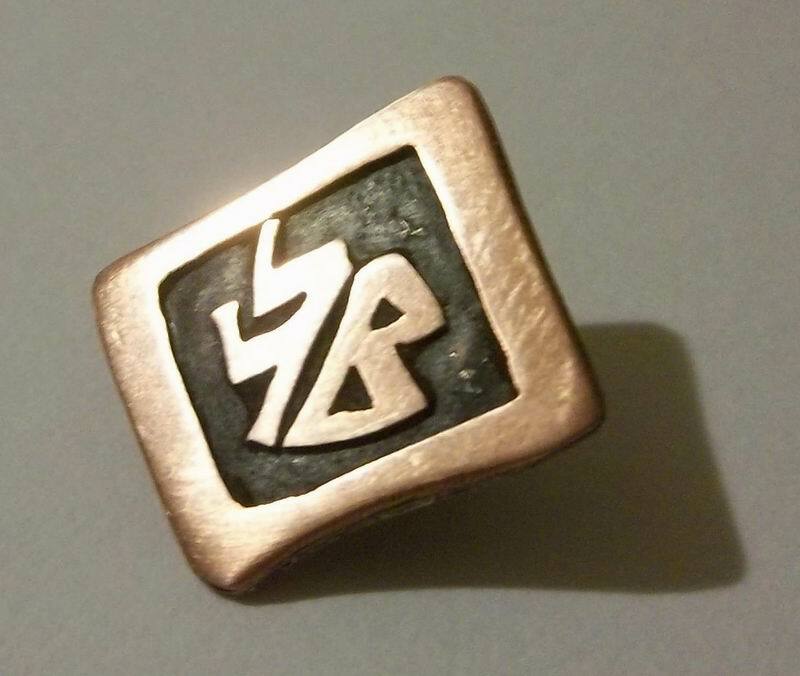 The standard Bronze pin is 25mm wide, and will set you back $22 (including p/p), or if you want it in Sterling Silver, that's $52 (including p/p). If you're ordering from overseas, add an extra $8.50 for international shipping, by adding the shipping amount to your shopping cart. All amounts are in New Zealand Dollars, and will be converted automatically by your bank (though they may charge you a small fee, I guess). Let me know if there's any problems! The payments go directly to the artist Annabel Graham (who designed it for us), with a small amount coming back to the group as well, to (not actually) cover our expenses. 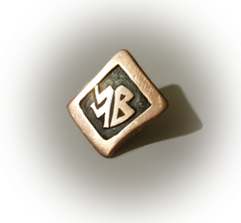 If you're not yet a member of our little group, you can still buy the badge - we think it's too cool not to share! So wear your Welly-moot pin with pride! I expect to see a few at the next meeting!